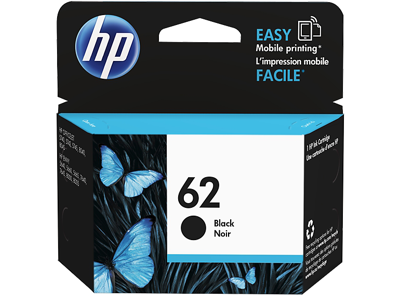 Count on Original HP 62 black ink cartridges for bold black text, crisp lines, and sharp graphics that last. Get consistently professional results when you use Original HP 62 ink in your HP printer. Print rich black output that resists fading to make a professional impression: bold blacks improve contrast and sharpen text. Original HP 62 black ink (C2P04AN) produces high-quality documents, reports, and presentations that dry fast, resist water, and last.  Page yield of HP 62: up to 200 pages black. Your HP printer requires two HP 62 original ink cartridges. Don’t forget to also purchase the HP 62 or 62XL tri-color original ink cartridge. Original HP 62 black ink cartridge technology delivers prints that resist water, so your grayscale images and black text look precise and professional, every time. For an even greater value, consider the HP 62XL high yield black and tri-color original ink cartridges to print more and save more. 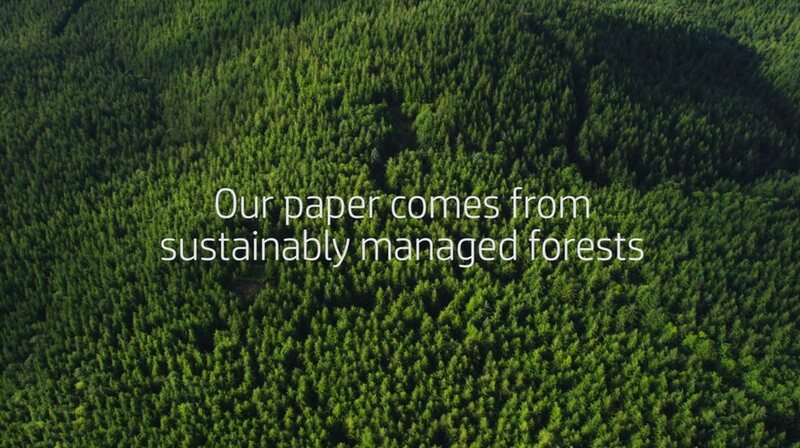 Original HP ink cartridges reliably deliver durable documents1 page after page. HP ink cartridges are specially designed to work with your HP printer for projects at home, work, and school.